Visiting Angkor Watt is surely close to the top of many traveller itineraries when in South East Asia, the majority of which will be staying in the town of Siem Reap. It was while visiting myself that I discovered a small project that aims to improve lives through education. Welcome to Jimmy’s School. After a day of temple trotting in Angkor Wat, as much as I enjoyed it, I was surprised at just how many kids there were trying to sell things to me. Whether small trinkets and souvenirs or food and drink, there was a child that had what you wanted. What was also shocking is just how good they are at it. However, I couldn’t help but wish they were in school instead. 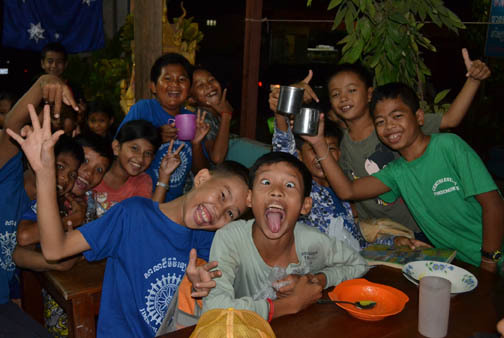 Cambodia has a free school system; however, as in many areas of the world where poverty is common the issue comes when families have to buy school uniforms and textbooks; many simply can’t afford to send their kids to school. Kids of all ages are trying to make money for their parents. As I was returning to my hotel I passed a place called Jimmy’s School and decided to investigate. I popped in and met Jimmy, tuk-tuk driver by day and educator in the evening. Please help spread the word and pin this! Jimmy explained to me that he founded the school with the income from his tuk-tuk business with the aim of providing free English lessons to local children in Siem Reap. 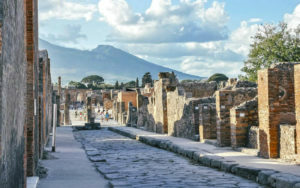 He went on to explain that many kids are forced to sell things to tourists or beg throughout the day as it is the only way that the family receives an income and are able to feed themselves. (Read about the Milk Baby begging scam here). His goal is to educate them in the evenings for free; he hopes that some of his kids can make it to college one day and equip themselves for better jobs but even if the lessons just make them happier and better able to communicate with tourists, Jimmy will be achieving great things. I asked if I could attend a class later that evening and Jimmy explained that there was actually no lesson as it was a public holiday, but the kids would still be coming for food, drink and dancing and I was welcome to join them. I accepted his kind offer and headed back to the hotel to find out more about Jimmy’s School. 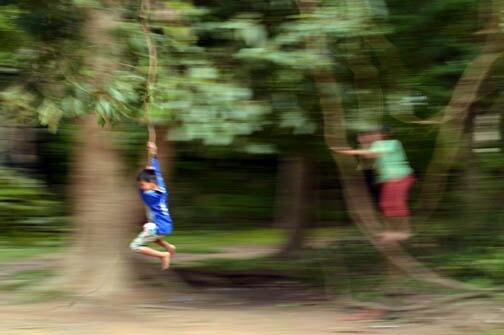 I caught these kids having a break from selling and loving swinging around on the vines that hang from the trees. Later that evening I headed back to school just as the kids were arriving. Smiling and full of life they sat down and paid attention as Jimmy spoke to them. He started talking to the class about the importance of education and how they are the future of Cambodia. The class listened as he continued to tell them that they are so young and can achieve anything they want to if they study hard and help each other. It was an inspiring talk, I was almost welling up. To think Jimmy has made this school from scratch having started off as a tuk-tuk driver wanting to make a difference in his town is so inspiring, the world needs more Jimmys. When he was done with his talk he invited me to take the mic and talk to the class. I’ll admit, I wasn’t expecting this and I have never done public speaking before so I was a little nervous. Watched over by a smiling Jimmy, I introduced myself and talked a little about schools in England and then invited questions. The kids were great as they asked me about my travels, a project I worked on in Africa and what education is like there. All in all, we were probably chatting together for a good 20-25 minutes. After I had finished the food came out. I helped to serve the kids before being invited to also have a meal myself and join them, an unexpected bonus. Once everyone was fed it was time for dancing, the music kicked in and the kids went nuts as a few favourites were played. The little ones were going crazy to Gangnam Style and The Macarena . . . well . . . the big ones were too; I’m not going to lie. The 2 hours I spent with Jimmy in his school flew by and before I knew it I was saying goodbye to the kids as there were smiles everywhere. Jimmy is still a tuk-tuk driver by day and currently spends about 60% of his earnings on running the school. 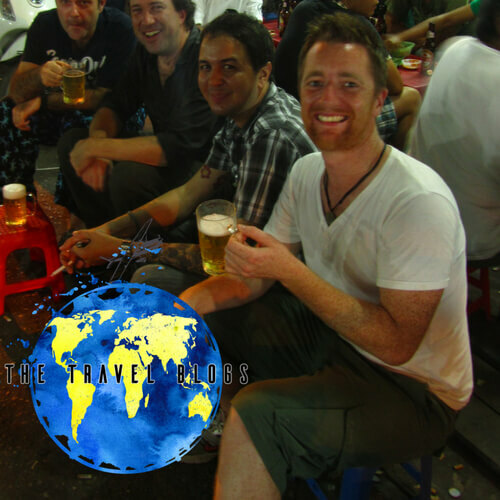 If you would like to know more, please send me an email and I can put you in touch with Jimmy – hello@thetravelblogs.com. Another great way to help is that if you are planning to visit the Angkor site, book Jimmy to take you on his tuk-tuk. He operates tours and chat to him about what suits you and your time frames. In my opinion, with a good guide, one day in Angkor Wat is enough to get a good flavour and see the main temples. It was an honour to come across such a great project and spend a little time with someone as passionate as Jimmy, something that will stay with me forever. Matt- This is truly moving! Thanks for doing a feature on this story! I will share it to my list of friends. This is worth sharing to make the world a better place! 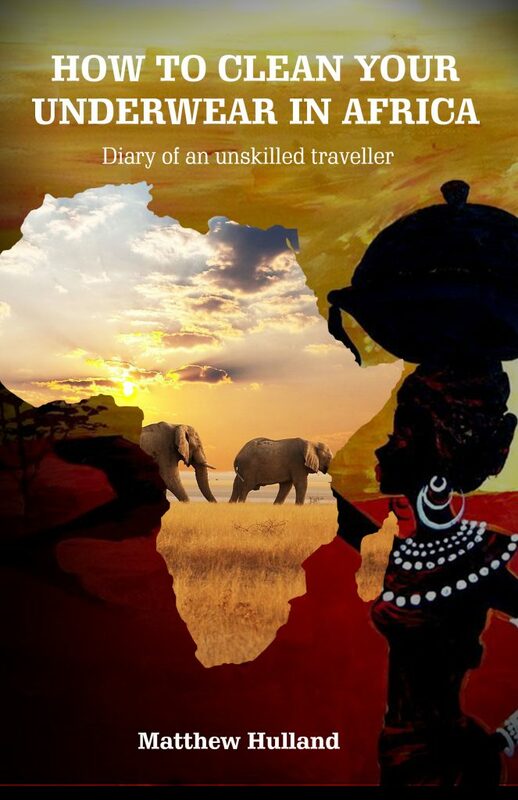 What a great travel story. I love people who give back to society and make the effort to make it a better place. It’s such a great cause. These kids are exceptional it’s just that they can’t afford a good education but we can always give back to the community. I myself go to CSR events twice a month and it’s great to immerse in these kids energies, to talk to them and help them in whatever way we could. Loved your story! And Jimmy is doing an incredible job. Wow! What an incredible experience you must have had finding this school! Please send my gratitude to Jimmy for being such a selfless human being and caring so much! It’s truly beautiful. This sounds like an amazing experience. We all take schooling for granted in the Western world. 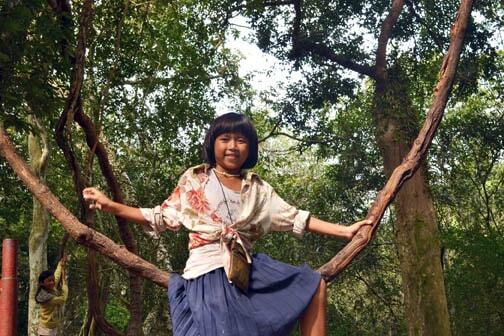 Cambodia sounds like a beautiful country and the kids are precious wherever they live. I’m glad you got to explore this great place and that you’re spreading the word about it. What a great way to give back to the society. Im glad you went out of your way to spend time with Jimmy and the kids. It’s sounds like you were lucky to meet Jimmy! A once in a lifetime sort of person. Will 100% check out his site what an incredible thing he is doing for these children. What an inspirational man and thank you for sharing! Amazing post, totally loved it. This is really sad that many children don’t have the things so many of us take for granted. education is always a must for every child. Jimmy is doing a great job! 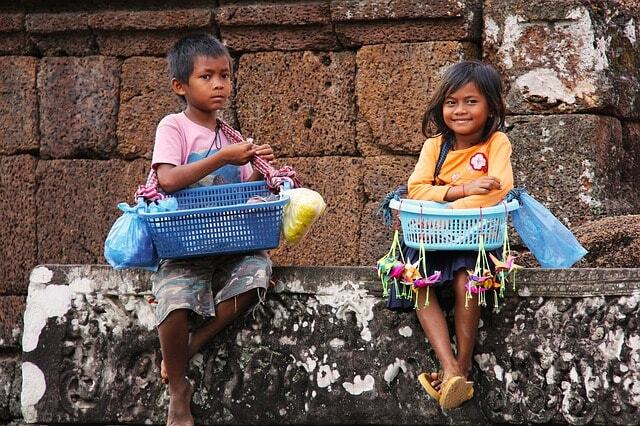 Child labour is definitely a big challenge in Cambodia, especially in Siem Reap, the tourist centre of Cambodia. I love that Jimmy has put this project together. I’ll definitely check him out on my next visit to Siem Reap. I love this initiative. Thank you for sharing this experience! It goes to show you the privilege that we have to access and ability to afford education. I volunteered in Ecuador with the street market children who spent time in the markets with their parents to make money rather than attend school. It’s remarkable what some groups of people take for granted, while children in other countries are just happy with anything that they receive. It’s so true. Discovering projects like this is what travelling is about and a great example f how it changes your outlook on life. Understanding what others have to go through to simply live will definitely help eradicate the words ‘need’and ‘it’s not fair’ from your vocabulary. It’s kind of sad to see children working on behalf of parents just because they can’t afford it! But anything is okay as far as they get education. Angkor Wat is definitely something we look forward to exploring. It really is sad to see but hopefully it will slowly improve. If you do go be sure to hit Jimmy up for a tour. 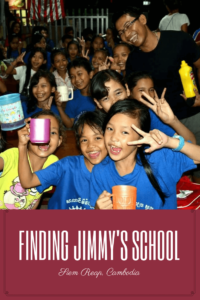 Thanks for writing about something other than the temples at Angkor Wat – it’s really important that more people learn about Jimmy’s efforts here! I’m so glad that he has set up this school so that these children have a brighter future. 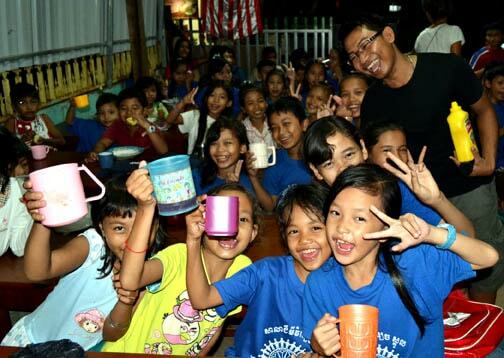 I will definitely check out Jimmy’s school when I visit Angkor – especially as I’ll have my own kids with me. I would love to get involved. Hi Emily, thanks for your nice comments. I’m sure Jimmy would love it if you got in touch, taking kids there would be wonderful, I think it would be a great experience all around. It really is a great project and Jimy is one of the nicest, most sincere people you will meet. Have fun when you do go. I also like to get involved in the local communities when I travel. Visiting a school founded by a tuk tuk driver from his own income and meeting the children must be such a unique experience. When English speaking tourists visit such places, it gives children hope, it entertains them and it makes them believe in themselves. It was a great experience. I don’t know how far the kids will realistically get, but it helps them learn a language and make friends it’s a worthwhile project. Jimmy is doing great things. It really was a fantastic experience. If ever you’re over that way you should look him up. Thank you very much for sharing your experience about Jimmy’s Village School in great details. This is such an inspiring story!!! Thanks Dmitriy, people like Jimmy help you keep faith in people in an otherwise mad world! Thanks, I like the storytelling kind of blog and when you discover something like this the story kind of writes itself. But, “listicles” as you call them (like that) will always be the most popular. It’s so sad to think that children in the world these days don’t have the things so many of us take for granted. it sounds like a really inspirational experience, and well done for getting involved! Thanks, it’s a great project. It’s great that there are people out there like Jimmy who go so far to help. I was in Siem Reap just a few weeks back. I wish I had read your blog post earlier. I would have loved to see Jimmys school. Awww, such a shame, it’s a great project. I bet you still had an awesome time though! Similar situation in India regarding the kids selling things to tourists. And yes, they are so good they could sell a wig to a blind man. Incredible story of Jimmys school though and what an awesome oppportunity for you. Good on you for taking the mic! Amazing initiative. These kids deserve a better future. It’s heartbreaking for me to see children around the world begging money and desperately selling things when at this age, their only concern should be what game to play next. Thank you for spreading the word, I will be sure to use Jimmy’s services if I’m in Cambodia. That’s some great work Jimmy’s doing. Once again just goes on to show that every person should put his heart and soul into what he loves doing at the same time helping others achieve their dreams I’ll be sure to hit Jimmy up when I visit Cambodia in February next year. It’s exceptional when you find ways to give back to a community you’re visiting that actually feel legit. It’s shocking to think of any child around the world being denied an education – however that is probably the reality for most. Jimmy sounds like an amazing person! great post. 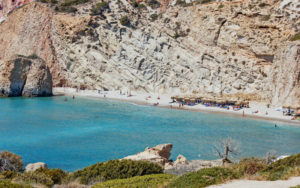 I think it is great that you went out of the typical tourist zone to explore a situation like this because you wouldn’t have ever found Jimmy’s School or the adventure that was his evening party! I love that he gives back to his community with the resources (as limited as they are) that he has! It shows you that just a little bit of love and effort can go a long way. Hey Eric, thanks for the lovely feedback. If you do go I can highly recommend Jimmy, not just because of the school but he is also a damn good guide! Hope you make it, it’s an awesome place.